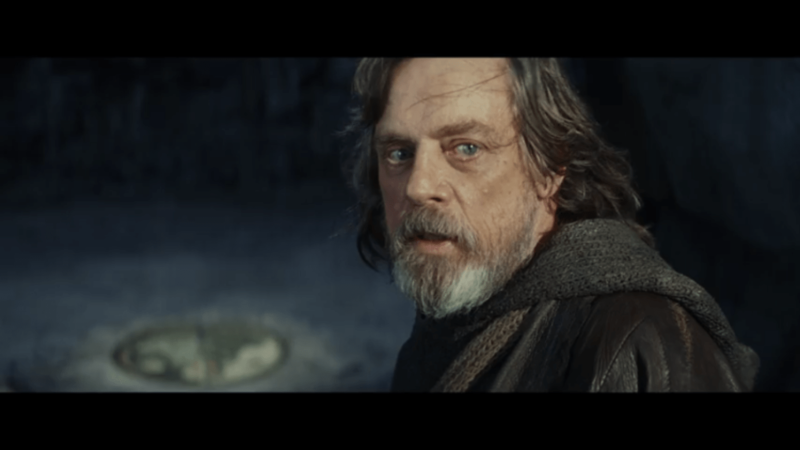 The final trailer for The Last Jedi has dropped, and after a few days of deliberation and thought, it’s time to offer my impressions of the trailer and what it might mean. 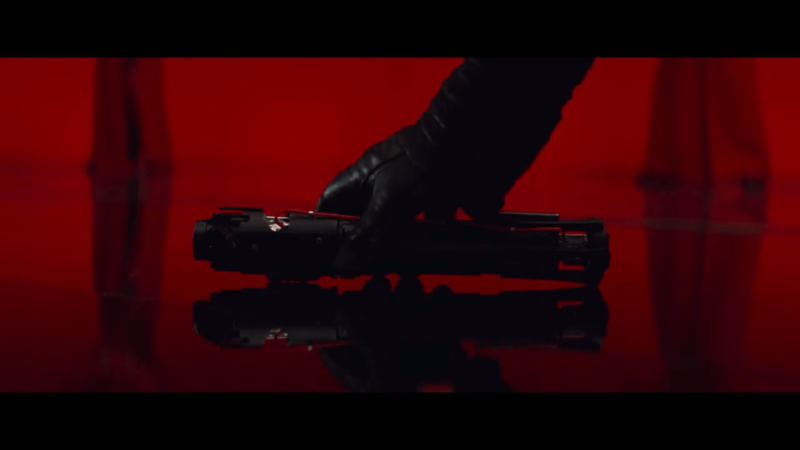 The First Order is going to bring the big guns. They’re pissed at the loss of Starkiller Base and want revenge. 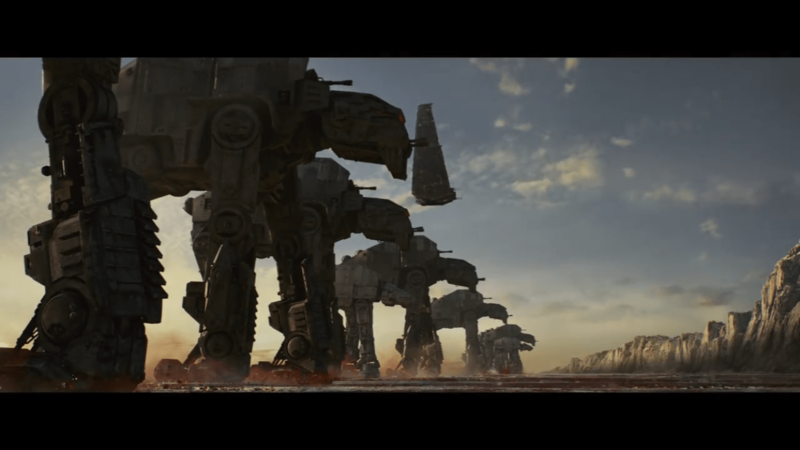 Their walkers are said to be much bigger than the AT-ATs that terrorised the Rebellion in The Empire Strikes Back, and it looks like we’re going to get a substantial ground combat sequence as a result. 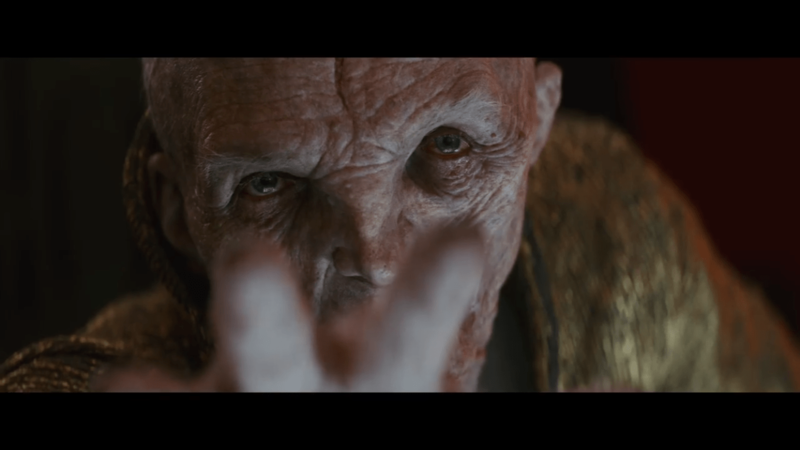 Snoke is speaking at the start, to someone, about finding them and their power – and how they are truly special. 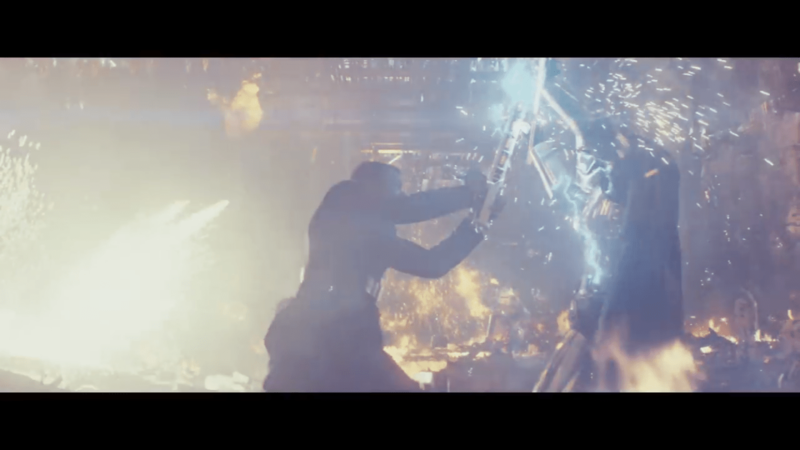 During this scene we see Kylo Ren, but right at the end the scene cuts to Rey igniting a lightsaber, leading to a lot of speculation that Snoke is talking to her. 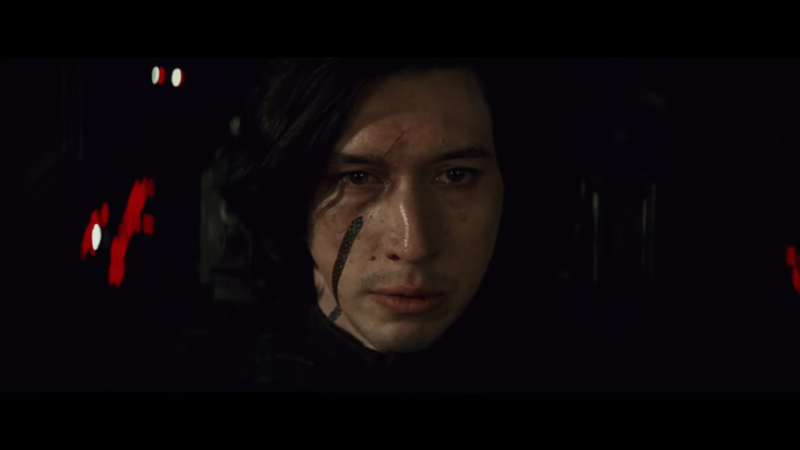 I wonder though, if he is talking to Ren, about finding Rey, or at least, about learning of a pivotal point in the Force, that Ren would lead Snoke to – in this case, that point being Rey. This also implies a connection between Ren and Rey. Luke is afraid, and with good reason, from his point of view. 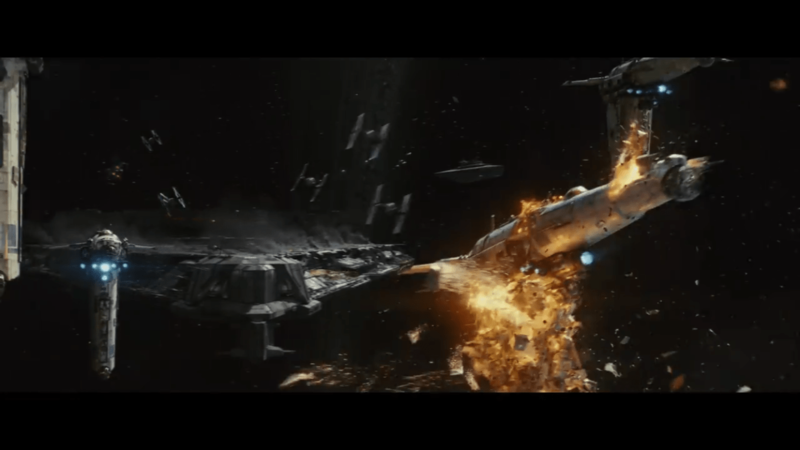 He didn’t respect Ben Solo’s raw power and in the end, that mistake led to the destruction of his new Jedi Order. It seems like he starts to train Rey, but upon learning of her natural strength in the Force he changes his mind. Will he compound his original mistake, or resolve to correct it? Emotions will run high when The Last Jedi is released. 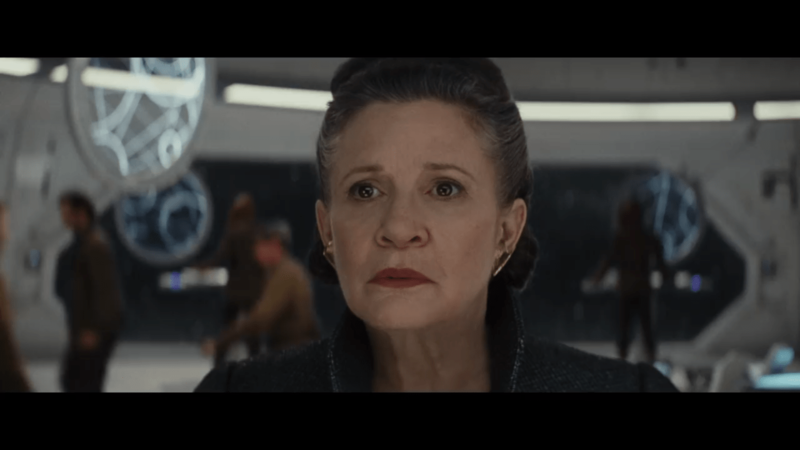 This is Carrie Fisher’s final film, the final chance to see General Leia, and the trailer poignantly sees her remain silent throughout. 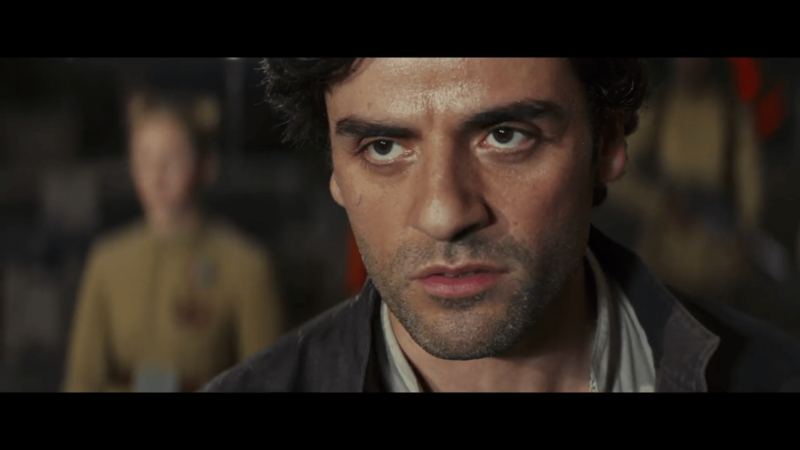 ‘We are the spark, that will light the fire, that will burn the First Order down.’ Poe is a fighter and from his brief appearance in the trailer, he is taking the fight to the bad guys. 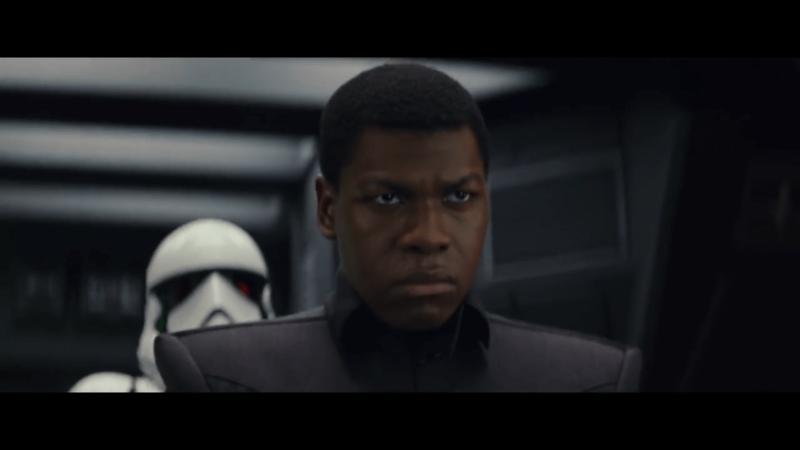 Finn faces off against Captain Phasma as a base or facility goes up in smoke. This is easily one of the most exciting moments from the trailer. Supreme Leader Snoke didn’t really do a lot in The Force Awakens and we never saw him up close. Is he powerful in the Force or just astute as a leader? He’s clearly a disciple of the Dark Side, but didn’t cut an intimidating figure last time. Here, he might well be more dangerous, judging from the next picture, but will we learn anything more about him?! 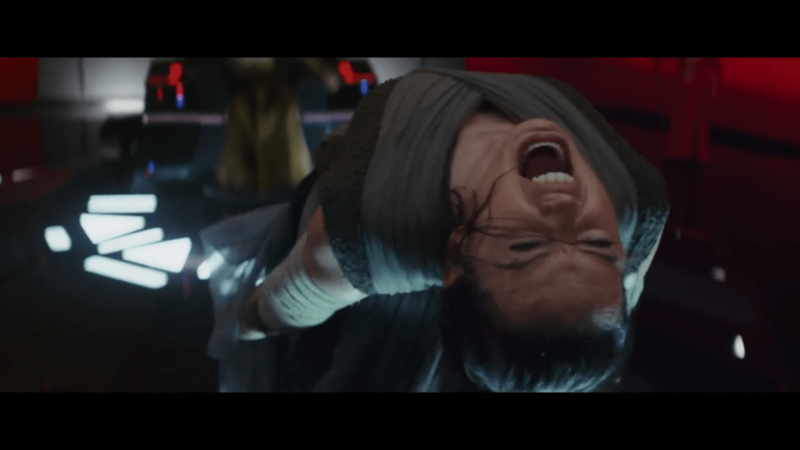 It appears from the way the trailer flows that Snoke is torturing Rey. Quite how Rey ends up in Snoke’s presence is anyone’s guess. A frenetic space battle will grace the screen (something we’re shown a number of times), which makes sense as this is Star Wars! 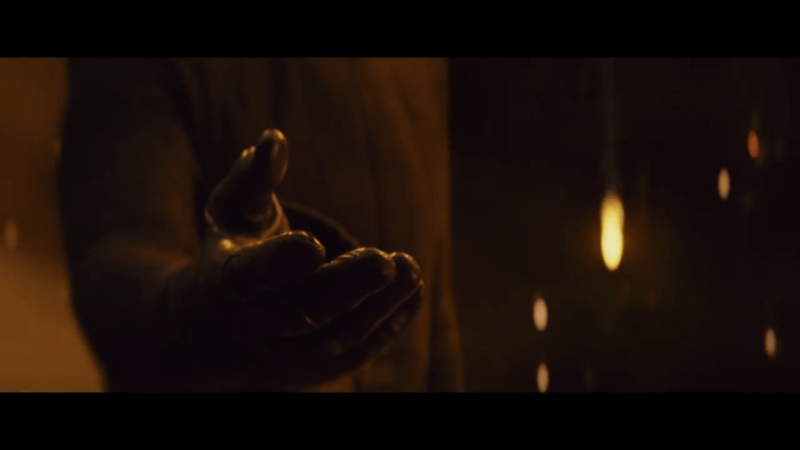 Finally, Rey asks, ‘I need someone to show me my place in all this’, and the trailer cuts to Ren, holding out his hand. Is this clever editing, or do they end up on the same side (whatever side that might be!)? All in all, the trailer does a great job of teasing a tremendous amount of drama and a raw, tense film. If The Force Awakens was the new trilogy’s A New Hope, The Last Jedi is shaping up to have a lot of the tone of The Empire Strikes Back. The film looks astounding, amazing and utterly brilliant.